Iodine is basically a micro nutrient, which is required by our body in trace amounts, but still it is very essential for maintaining a good health. 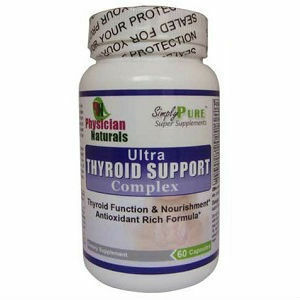 Since iodine cannot be manufactured by our body, a perpetual source of iodine is needed for the adequate supply of hormones produced by the thyroid in our body. 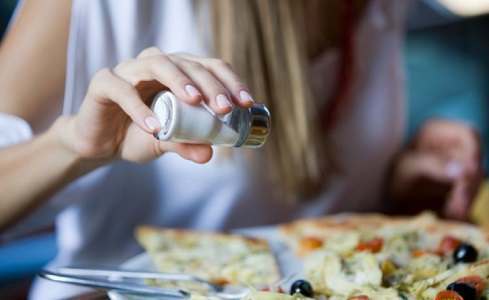 You can get adequate quantity of the dietary iodine by using the iodized salt etc. On the other hand, if you are not careful about your eating habits and you are not consuming sufficient quantities of iodine, this will result in the deficiency of iodine in your body. 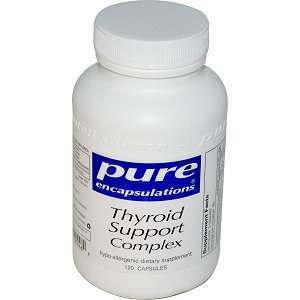 In consequence, the production of thyroid hormones is blocked, thereby producing symptomatic features of the deficiency of iodine. Amount of iodine needed for the infants up to the age of one year is 115 to 130 micrograms, on a daily basis. While the recommended daily intake of dietary iodine is 90 micrograms for the kids 1 to 8 years of age and 120 micrograms for the kids 9 to 13 years of age. On the other hand, adolescents and adults require 150 micrograms of iodine in their diet daily. Lactating and pregnant women have increased demand for iodine and require 295 and 220 micrograms, respectively. According to a research conducted on Americans, their iodine intake was found to be more than enough, with men consuming 230 to 300 micrograms and women consuming 180 to 210 micrograms, daily. 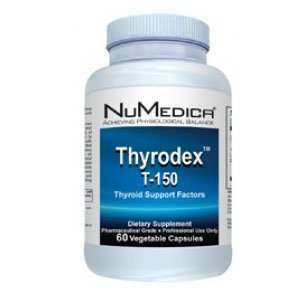 A study conducted on the thyroid hormones showed that sixty-five percent of T4 or the thyroxine hormone is made up of iodine while fifty-nine percent of T3 or the triiodothyronone hormone consists of iodine. 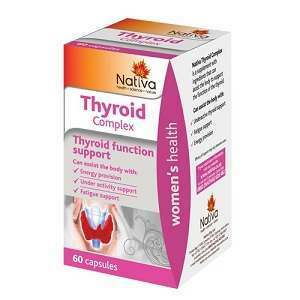 Both hormones, T3 and T4, are manufactured by our thyroid. These hormones play a vital role in the development of kidneys, brain, heart, muscles and pituitary gland. 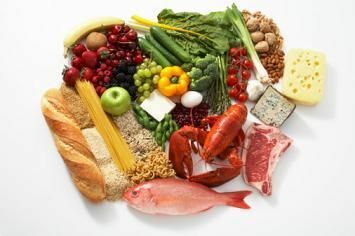 Their other functions include normal metabolism, enzymatic activity and the protein synthesis. The maintenance of our body temperature, growth and fertility is also regulated by these hormones. Our body is neither capable of manufacturing or storing iodine. Therefore, it is important to keep a maintained supply of iodine in the diet. Food items like cheese, eggs, seafood and yogurt are rich in iodine. Other examples included vegetables and fruits grown in the soil rich in iodine. On the contrary, areas which have a low content of iodine in the soil, produce food items low in the iodine content. Residents of such areas are more prone to develop iodine deficiency. On the other hand, there are certain foods abundant in goitrogens, such as cabbage, cauliflower and broccoli etc. 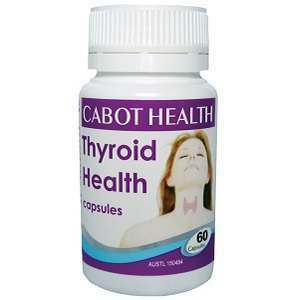 The goitrogens block the uptake of iodine which leads to the decreased output of the thyroid hormones. 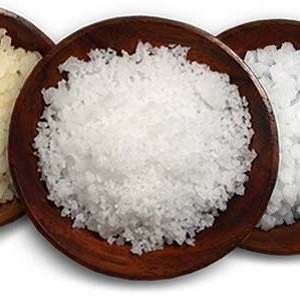 Therefore, avoid consuming such food in huge amounts to prevent the iodine deficiency. Lack of iodine during early life can affect the brain gravely. 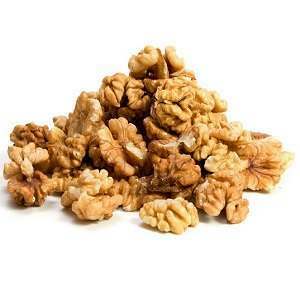 It can cause hearing, speech and growth problems in addition to mental retardation. Infertility, obesity and slowed mentation are a few of the problems faced by the adults. So, make sure you are taking balanced amount of iodine in the diet. 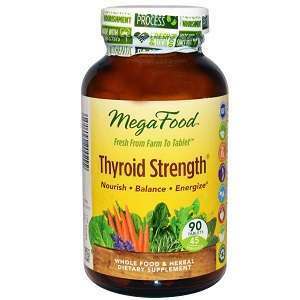 Can Seaweed Get Rid Of Thyroid?